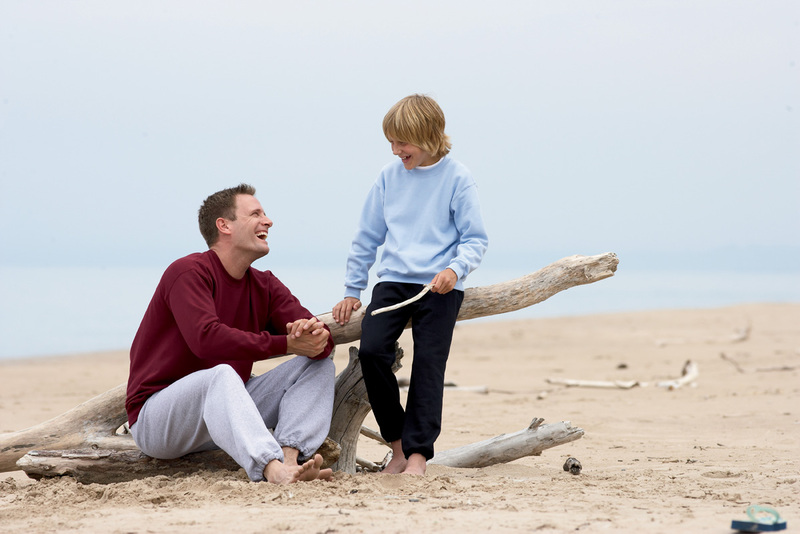 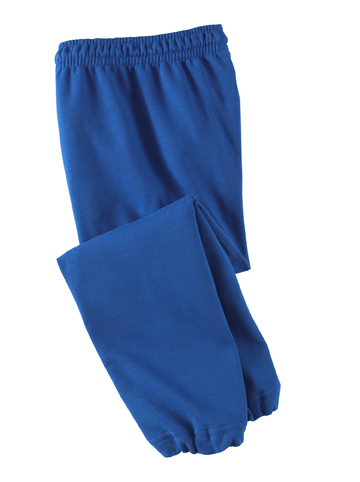 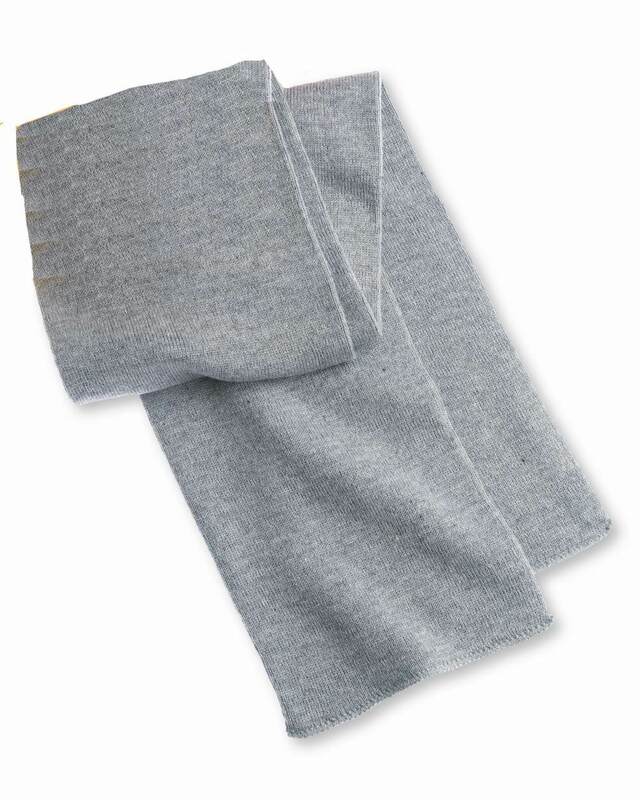 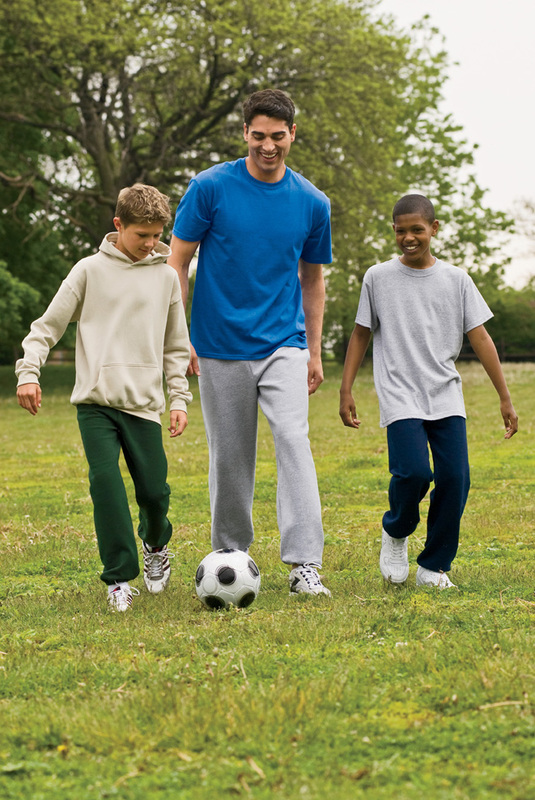 The Gildan 18200B Youth HeavyBlend Sweatpants is great 50/50 sweatpants for the teeangers. 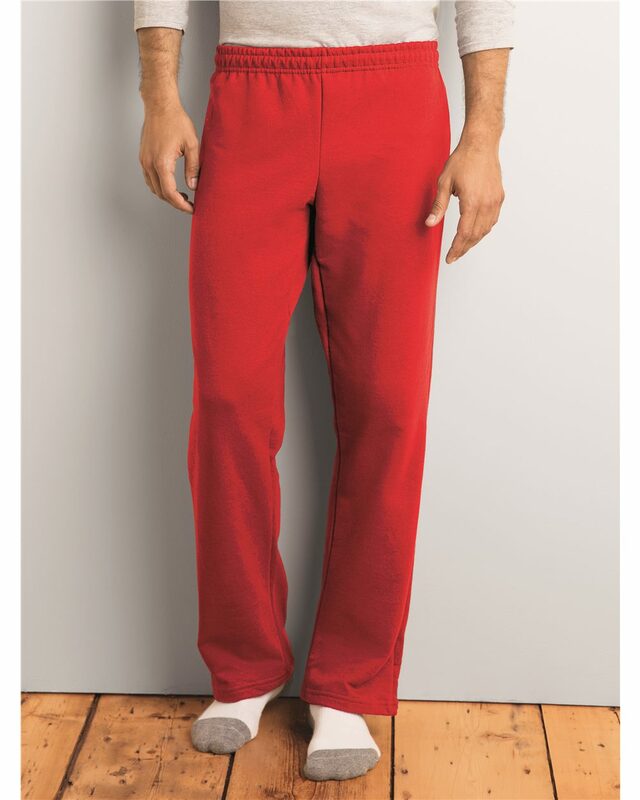 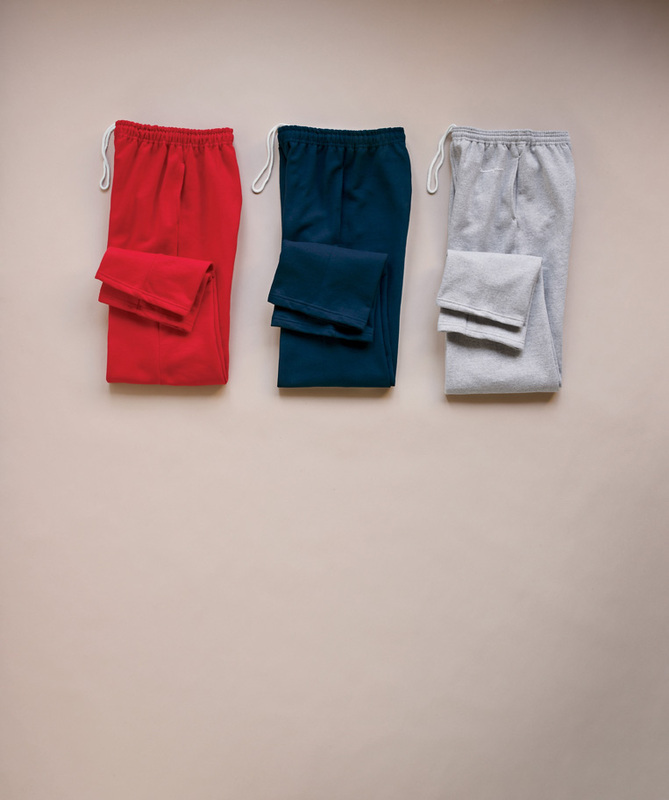 7.75 oz., 50/50 cotton/poly fleece sweatpant. 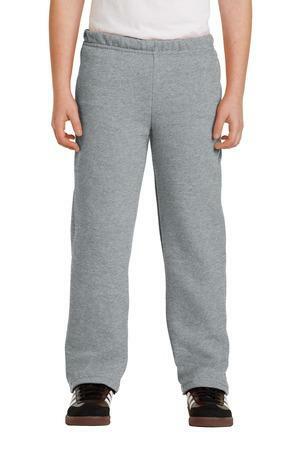 Casual comfort fit. 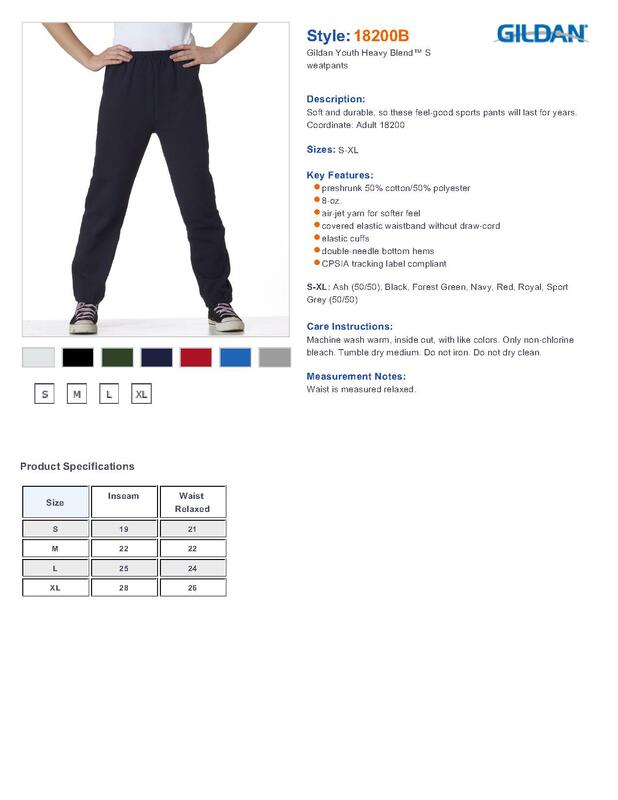 No drawcord for added safety.